Fort Miami Boot Camp is a year-round fitness program designed to shred inches, build strength, provide a fun & supportive environment, and improve your overall fitness. A FUN and motivating environment where we want you to succeed! 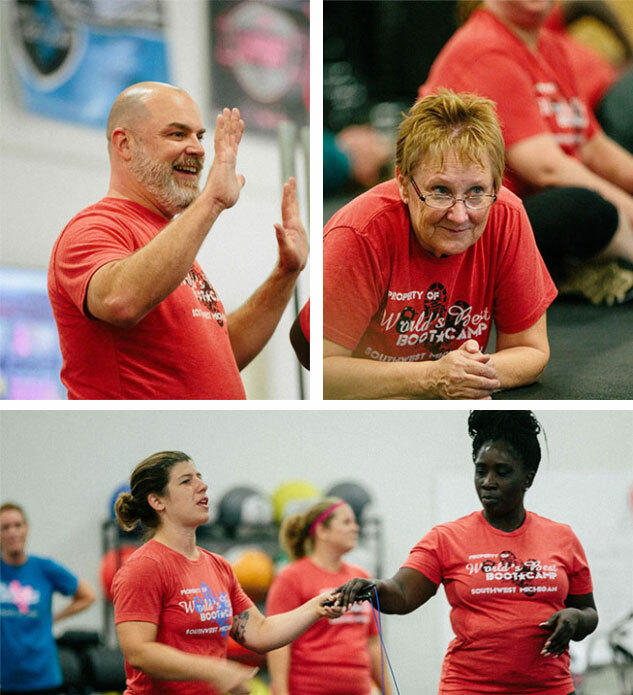 Fort Miami Boot Camp is a continuous program to help you build strength, confidence, and drop inches in a fun supportive environment. The workouts that are constantly changing to keep you motivated. You will learn new skills and build on old ones in each class. From beginner to advanced, we have workouts that will get you back on track and feeling great. Contact us for information on our next Fort Miami Boot Camp Kickoff.